Fall of 2019 will bring the London hit Tina: The Tina Turner Musical to Broadway. 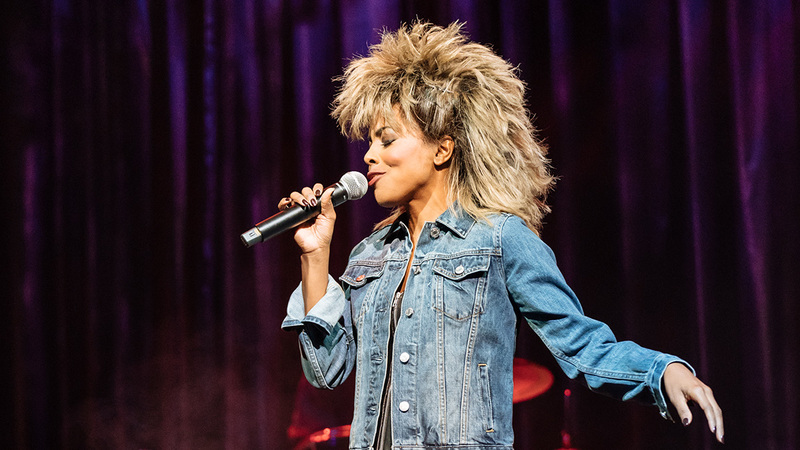 Stage Entertainment has confirmed that the jukebox tuner, that navigates the compelling and inspirational story of music legend Tina Turner, will cross the ocean to the Great White Way. The venue, performance dates, casting, and other details will be made available as time and the production progress. The London production of Tina: The Tina Turner Musical is directed by Phyllida Lloyd, with choreography by Anthony van Laast. Featuring a book by Katori Hall with Frank Ketelaar and Kees Prins, the musical’s score is assembled from the wide array of Tina Turner hits from her decades in the music industry. 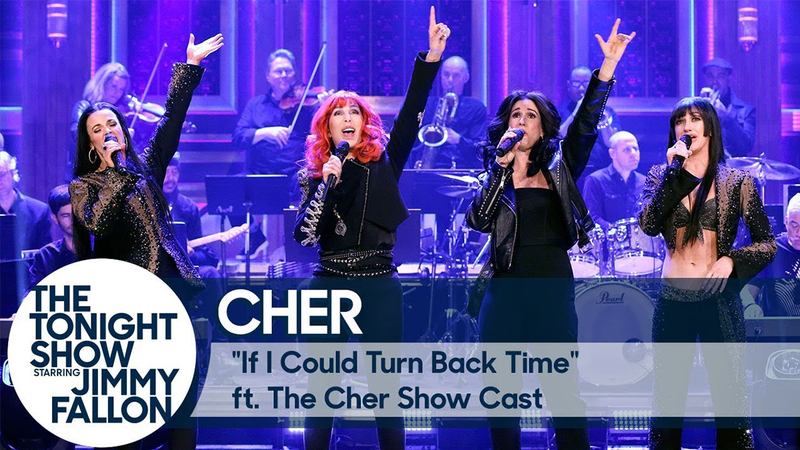 Musical supervision, additional music, and arrangements of such songs as “Proud Mary,” “River Deep, Mountain High,” “Private Dancer,” “What’s Love Got to Do With It?” and “We Don’t Need Another Hero” are executed by Nicholas Skilbeck. 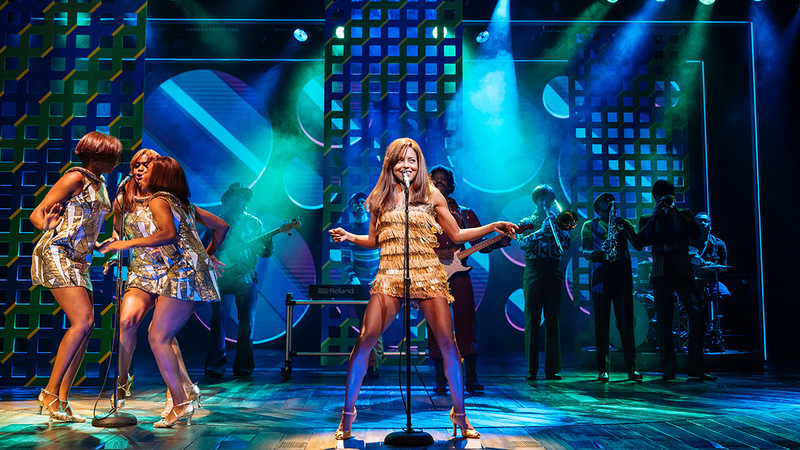 Tina: The Tina Turner Musical received its world premiere in April 2018 at the Aldwych Theatre in London where it continues to play to sold-out houses.